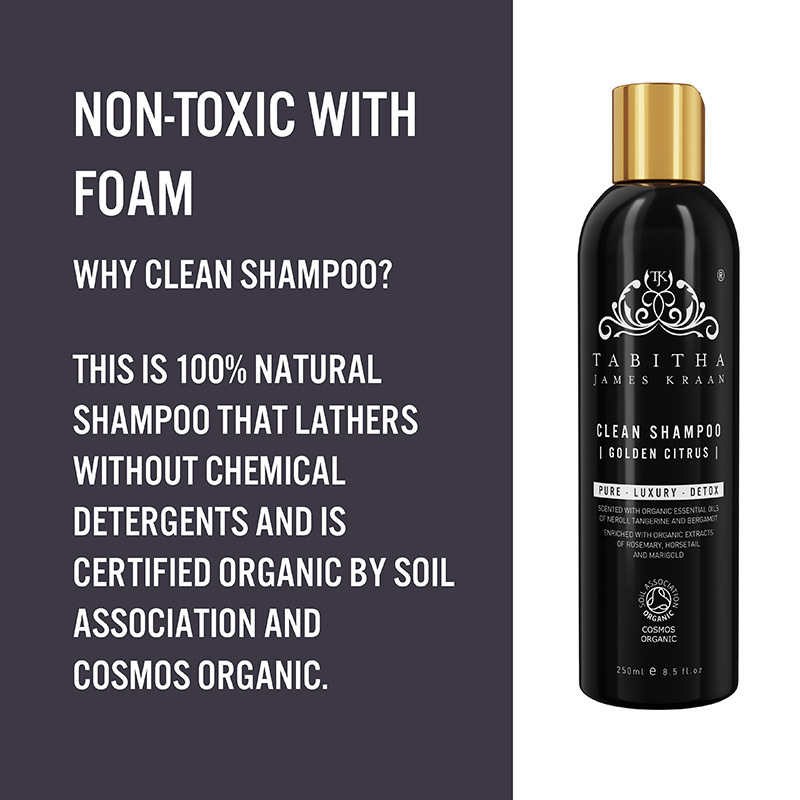 A certified organic shampoo, designed to detox heavy products & toxins, with it’s rich, gentle Lather. 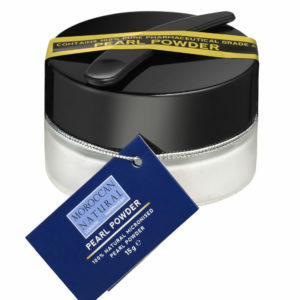 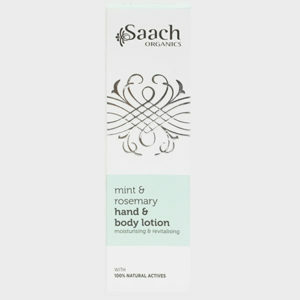 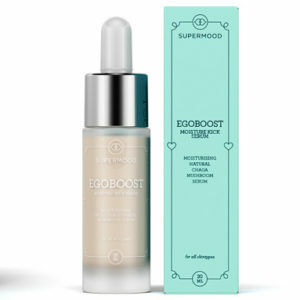 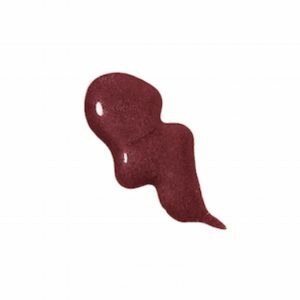 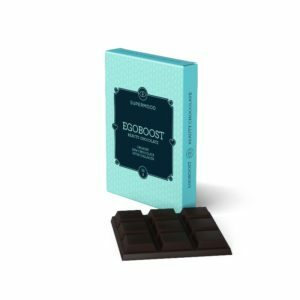 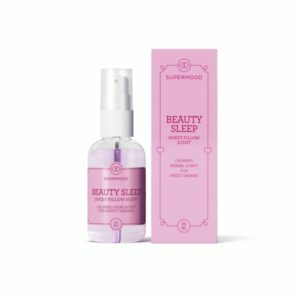 enriched with organic extracts of rosemary, horsetail and marigold. 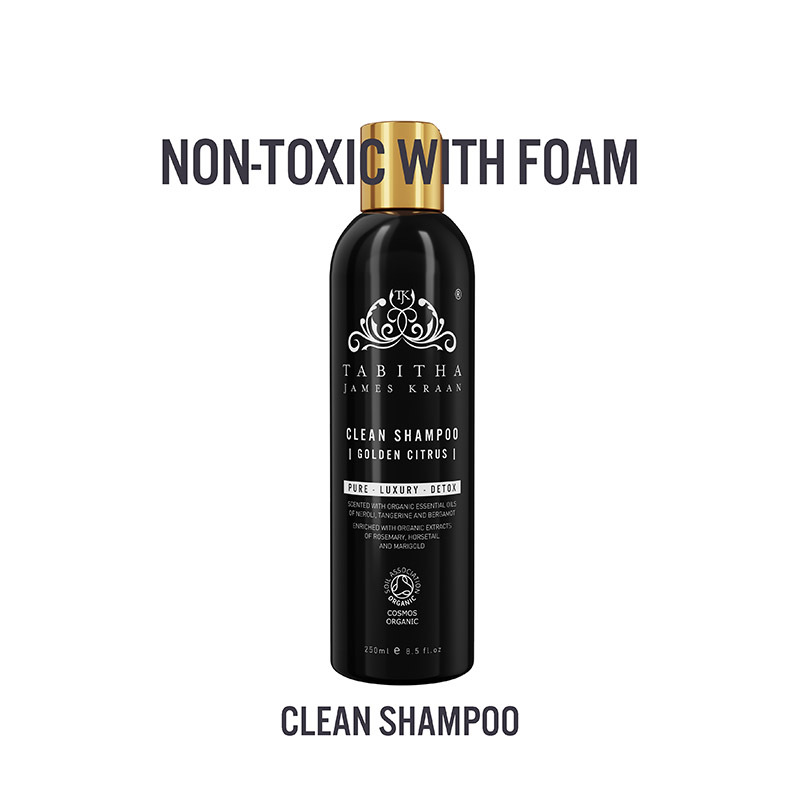 A PROFESSIONAL CERTIFIED ORGANIC SHAMPOO, designed to detox heavy products & toxins, with it’s rich, gentle lather. 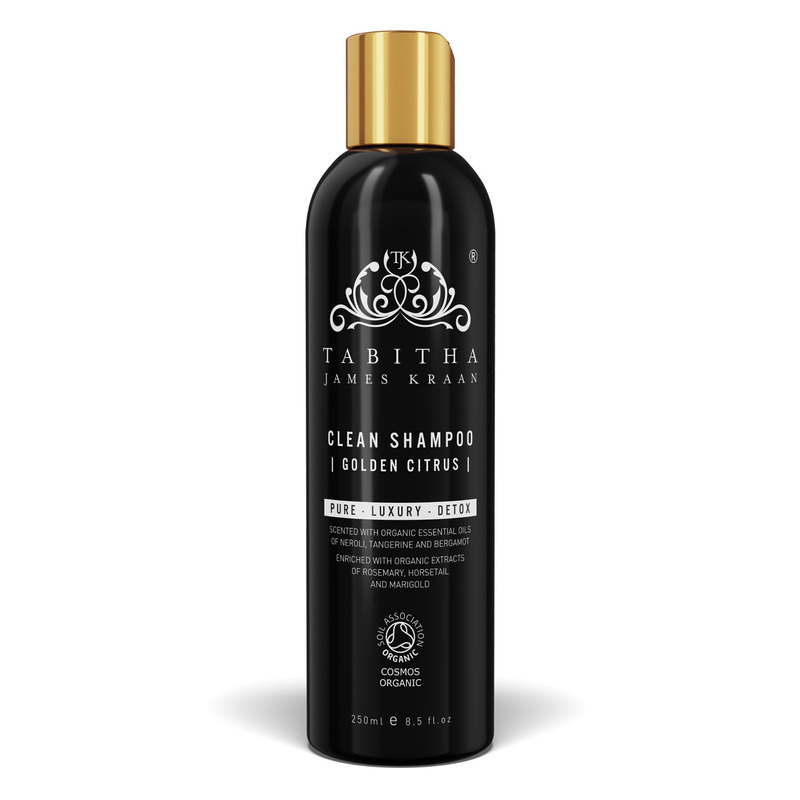 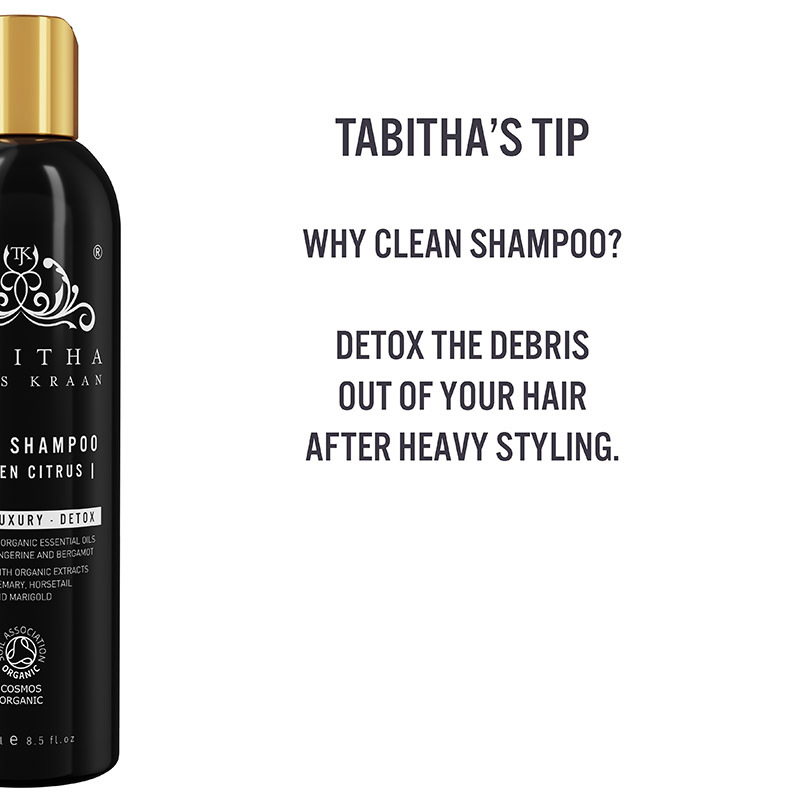 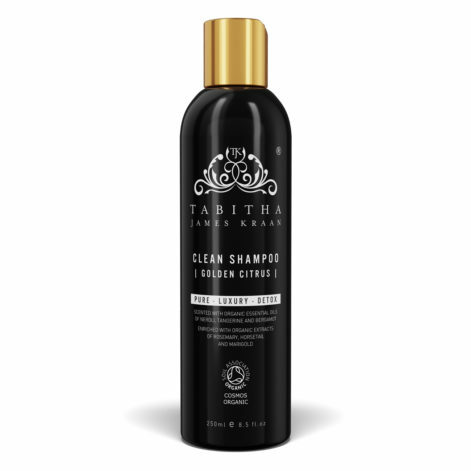 Be the first to review “Tabitha James Kraan Clean Shampoo Golden Citrus” Click here to cancel reply.